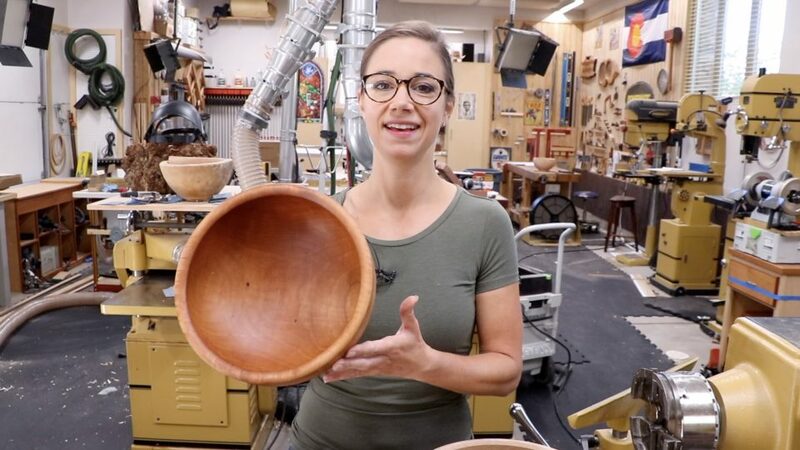 Guest instructor Ashley Harwood will show you how to turn several bowls using the push cut style of turning. 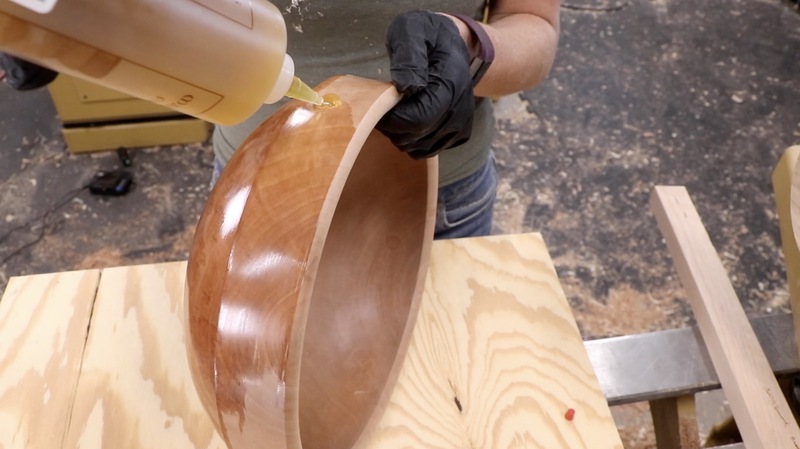 This class focuses on establishing and refining the push cut style of bowl turning. 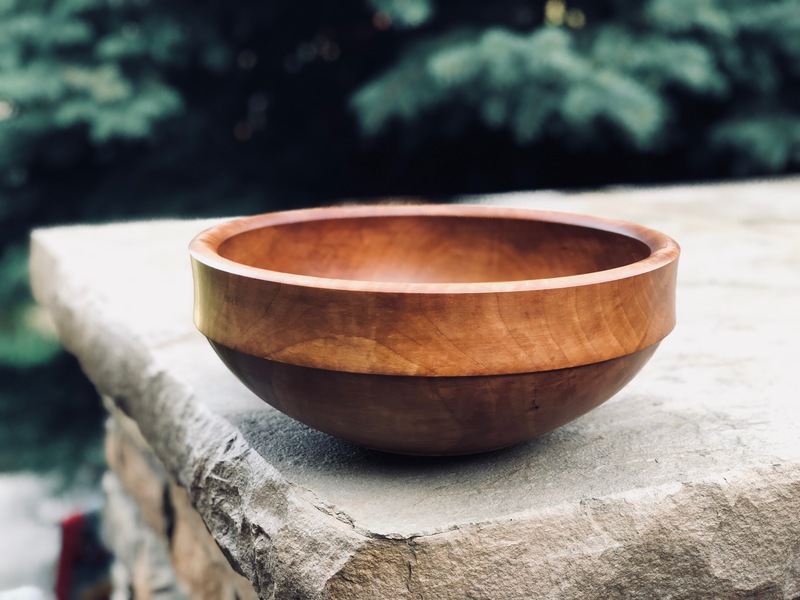 The push cut style of bowl turning, when mastered, allows for one smooth pass from the bottom to the top of the bowl with no torn grain, a pleasing curve, and no stress or strain on the body. 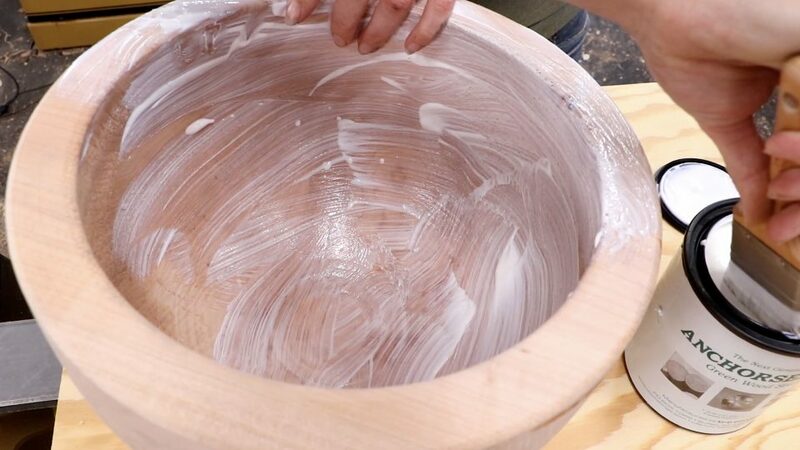 New turners can expect to create a solid foundation of knowledge and skill to being their practice and build on. 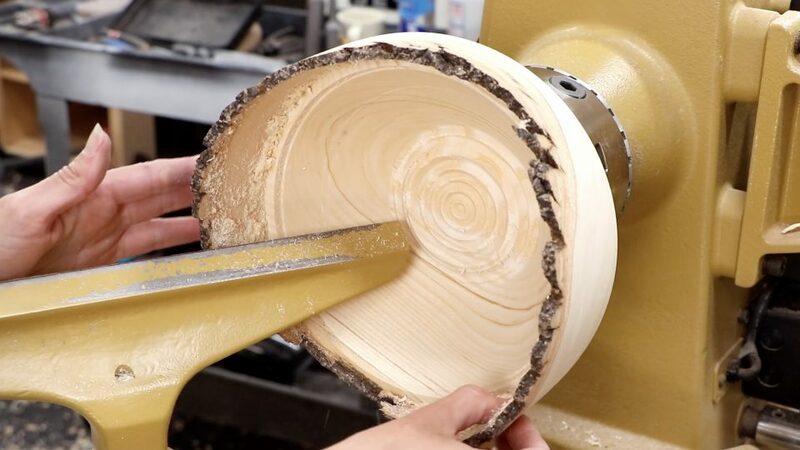 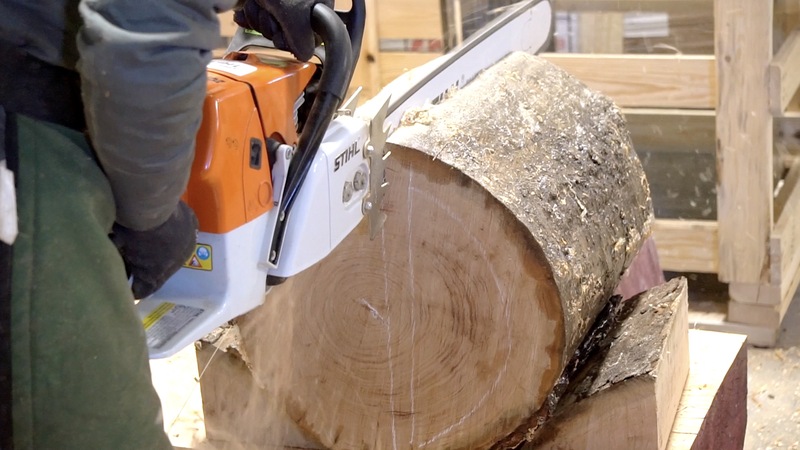 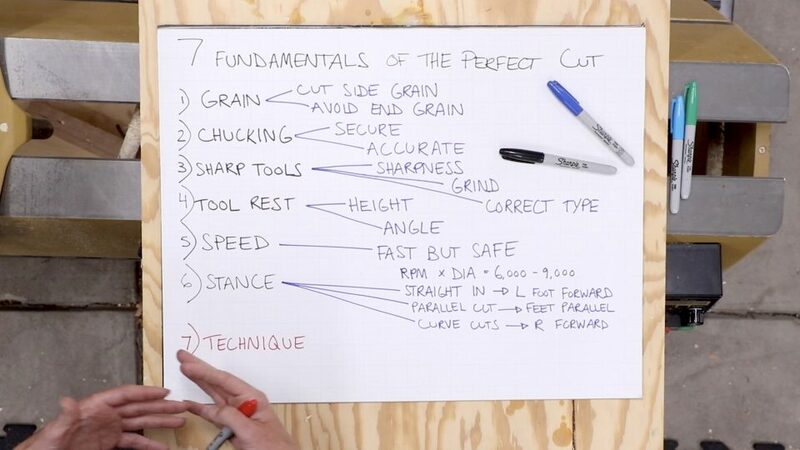 Turners with experience can expect to refine their techniques in order to achieve a more repeatable perfect cut. 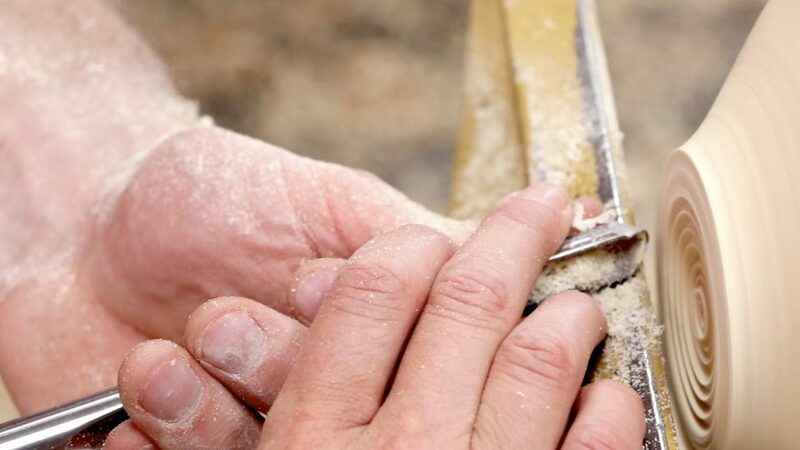 The goal for all is to achieve the best cut from the gouge, whether on wet or dry wood – to spend more time turning and less time sanding. 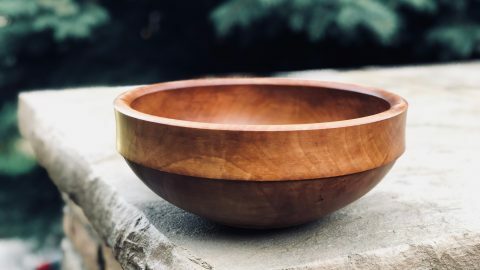 Tool sharpening, wood curing, bowl design, sanding techniques, and chainsawing logs for bowls will be covered. 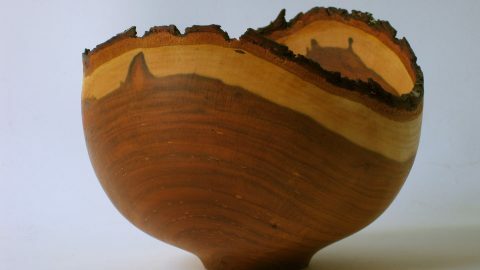 Students will learn how to turn thin walled wet wood bowls, natural edge bowls, and dry wood bowls from cured blanks. 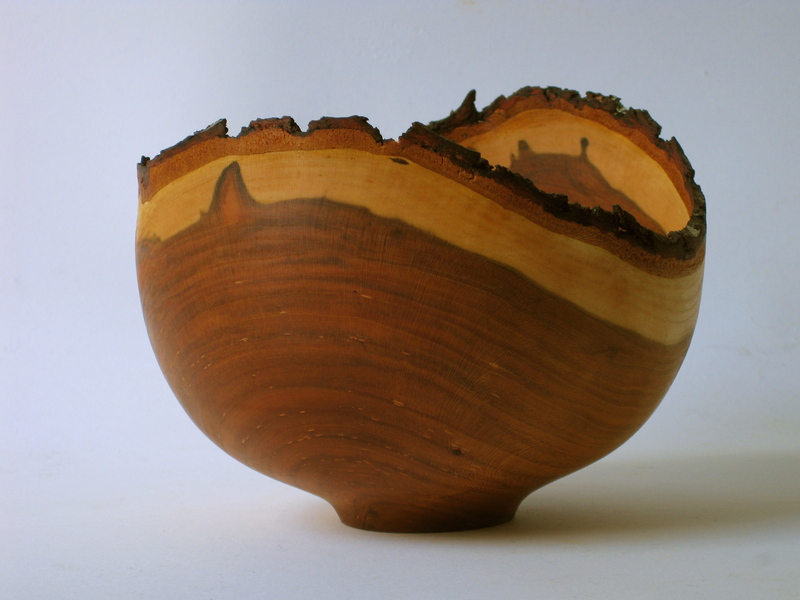 Ashley lives in Charleston, SC, where she creates her work and teaches at her personal studio. 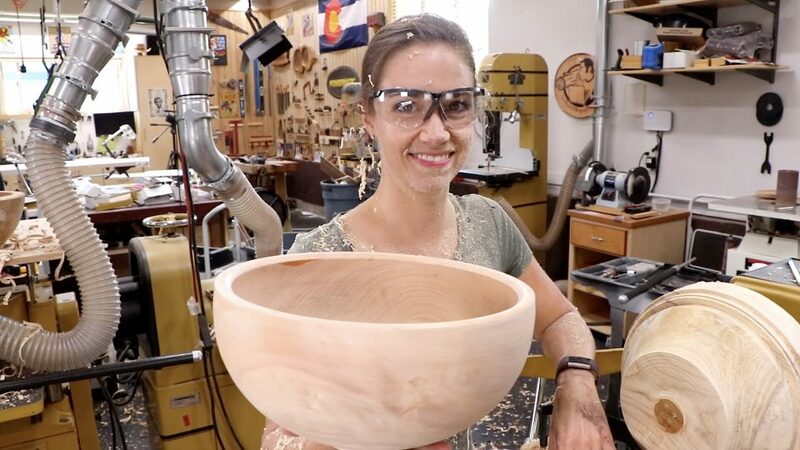 She has demonstrated and taught woodturning in a number of professional venues throughout the US and abroad, visiting seven other countries and traveling as far as Australia. 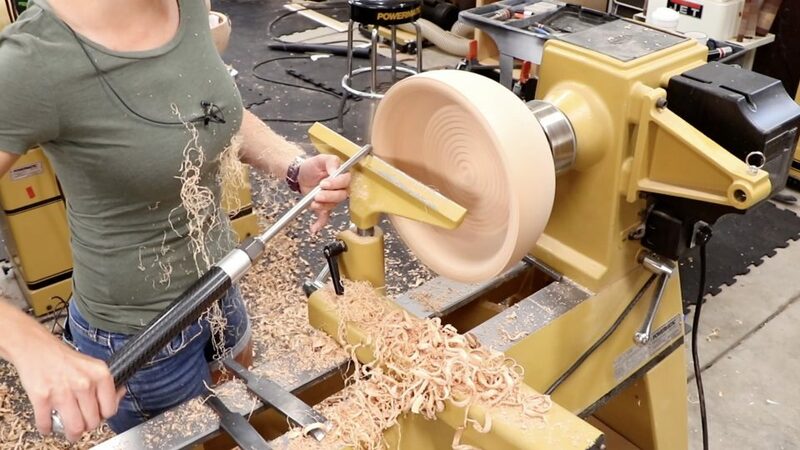 She has been featured in various publications including the American Association of Woodturning’s Journal, Woodturning magazine, Popular Woodworking magazine, and Charleston magazine. 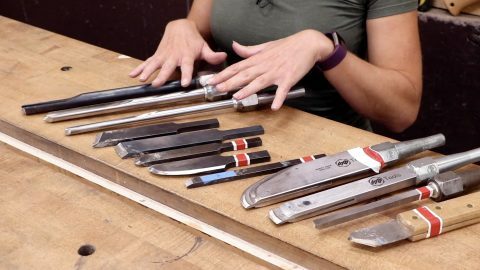 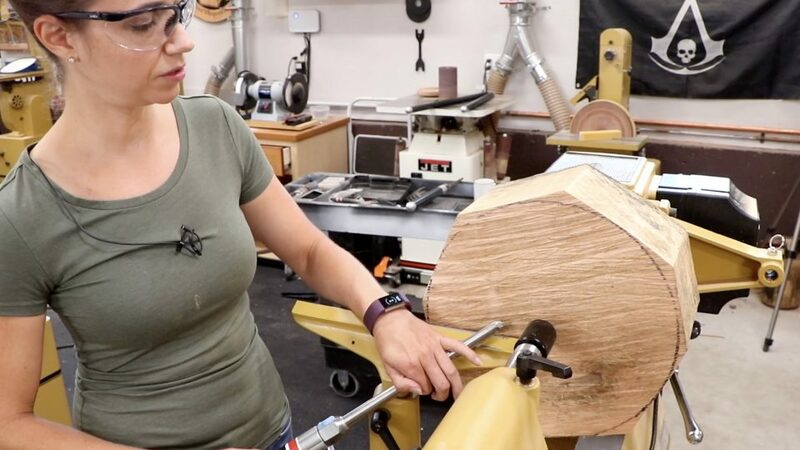 Her teaching focuses on fine spindle turning and the Push Cut method of bowl turning along with the 40/40 grind on a bowl gouge, with a strong emphasis on tool control. 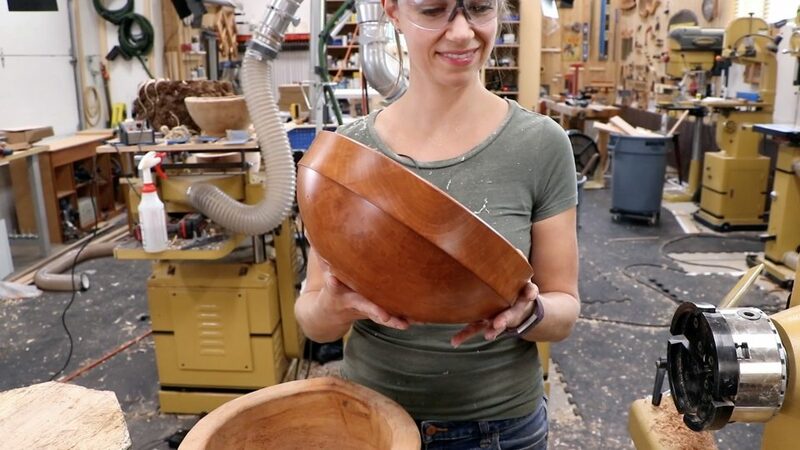 She received a BFA from Carnegie Mellon with a focus in sculpture and installation art, and her design aesthetic is heavily influenced by her background in glassblowing.